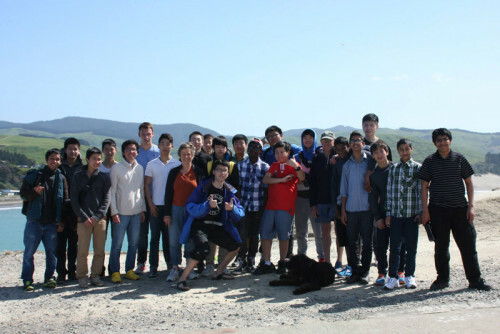 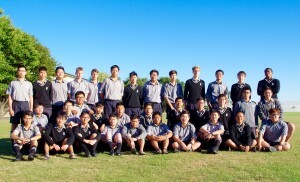 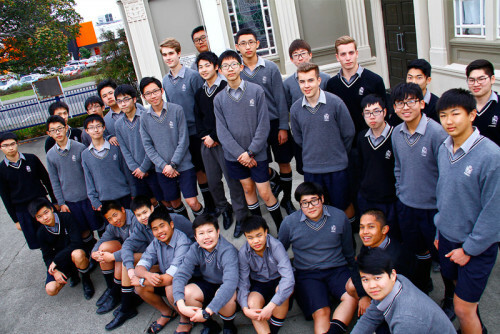 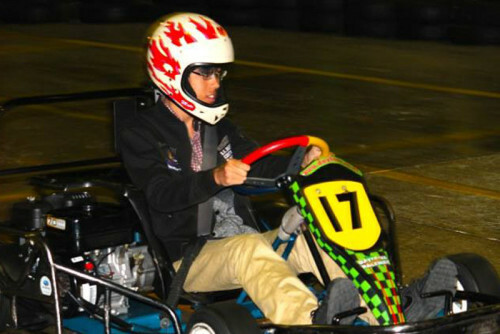 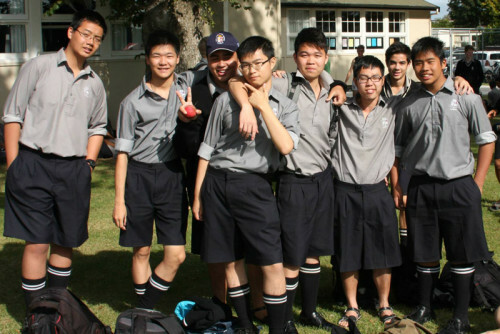 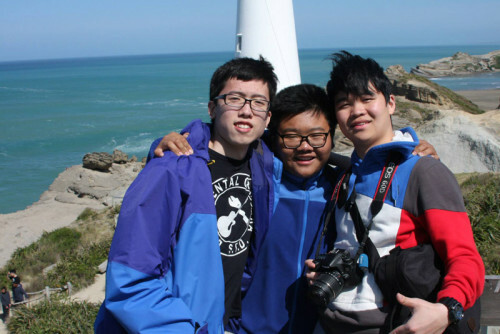 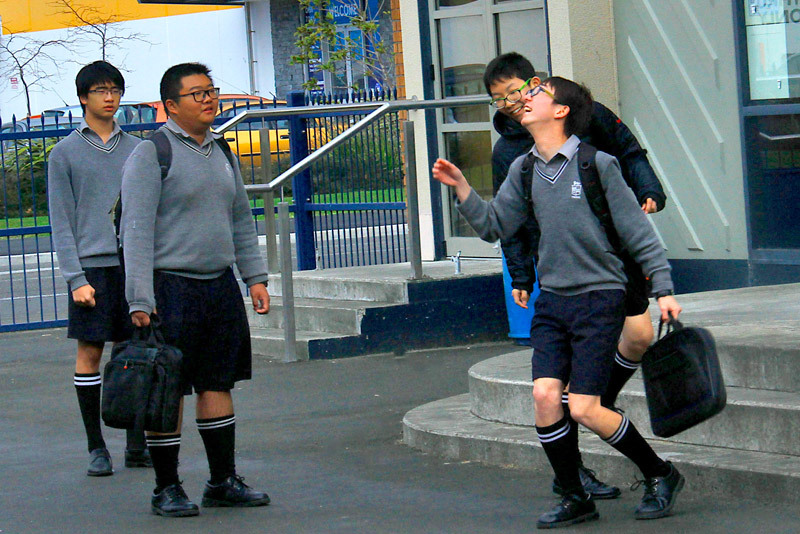 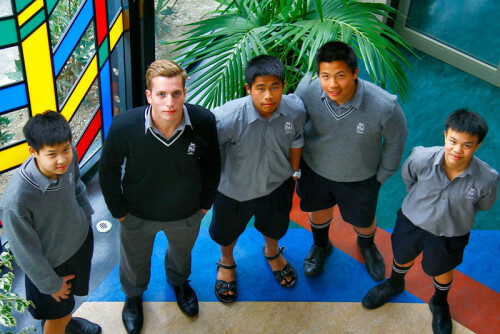 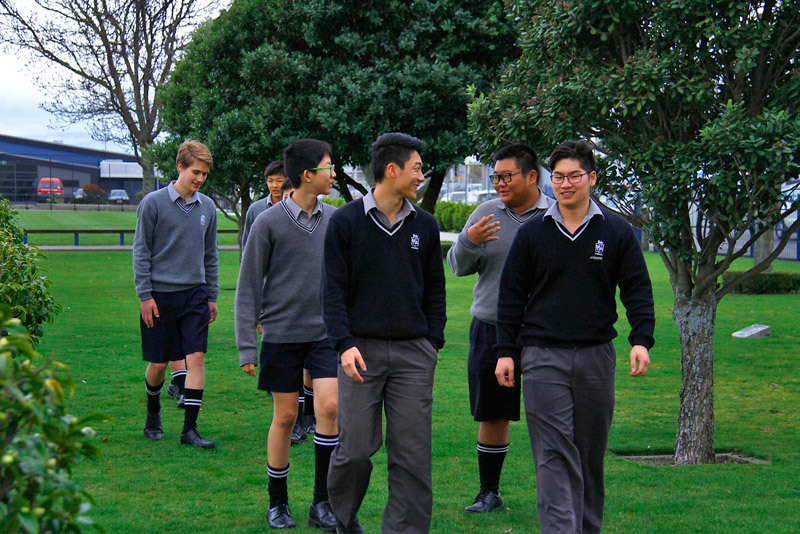 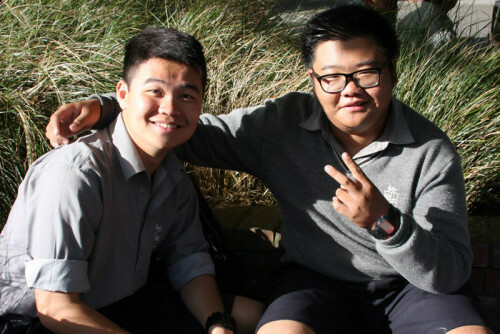 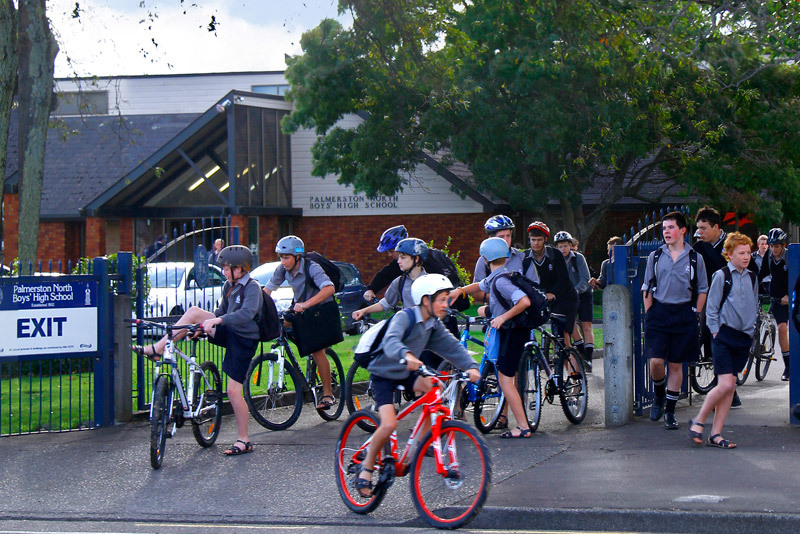 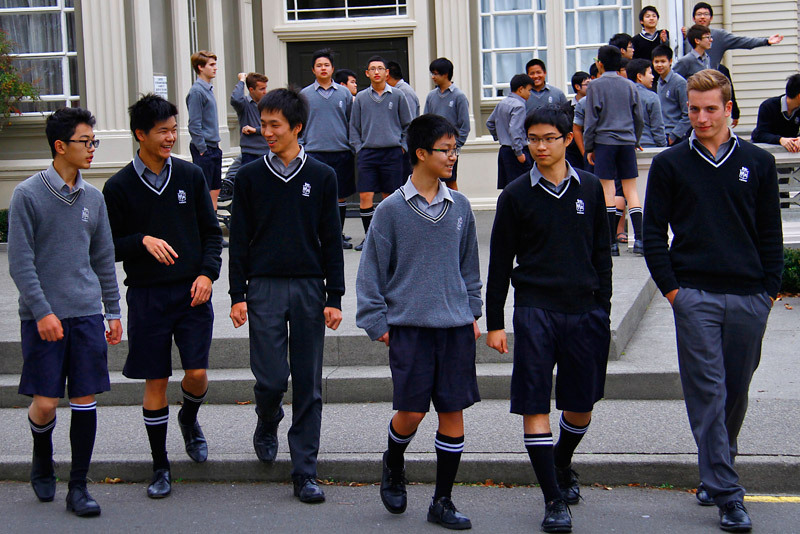 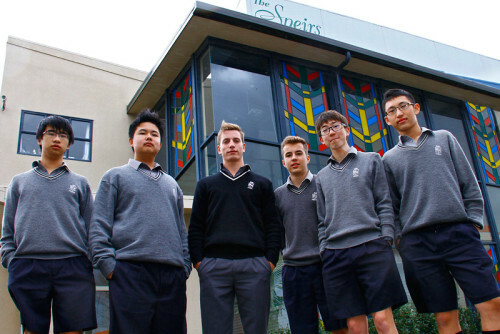 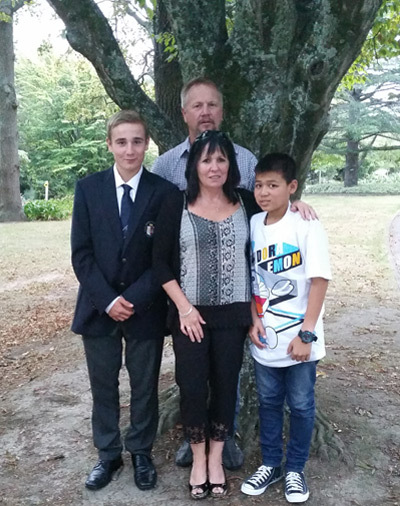 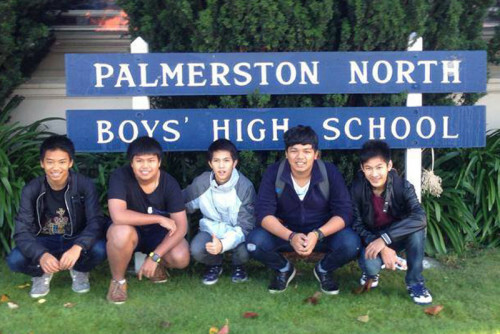 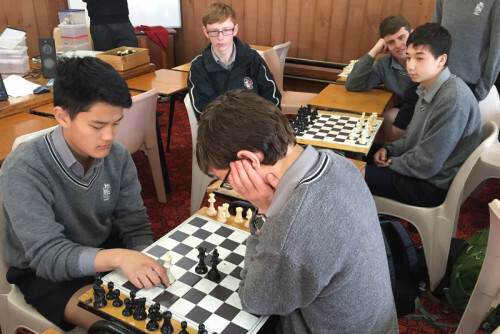 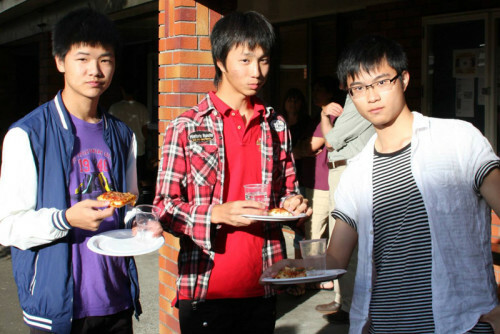 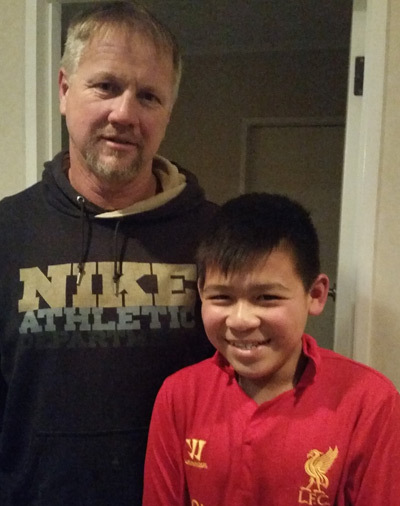 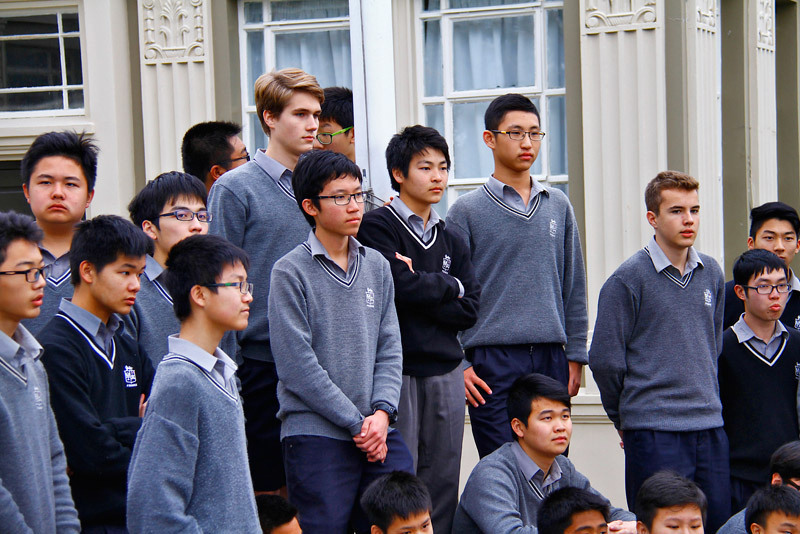 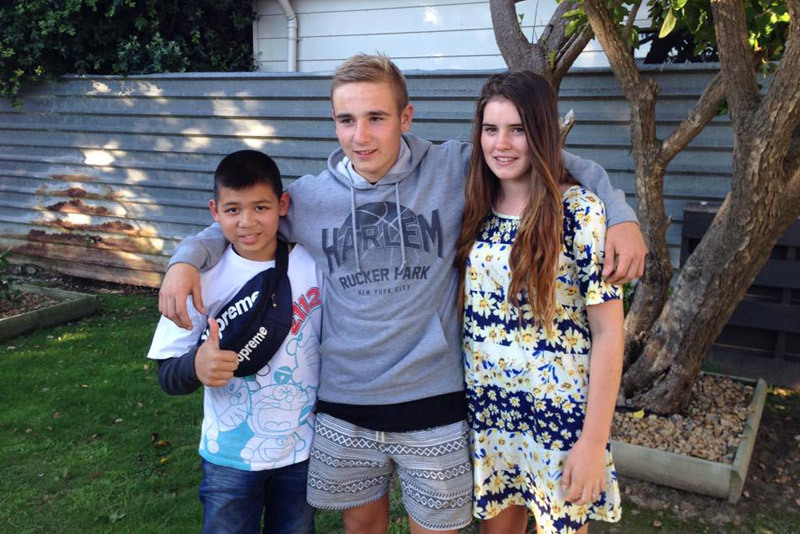 Palmerston North Boys’ High School considers the safety and welfare of its students to be of paramount importance. 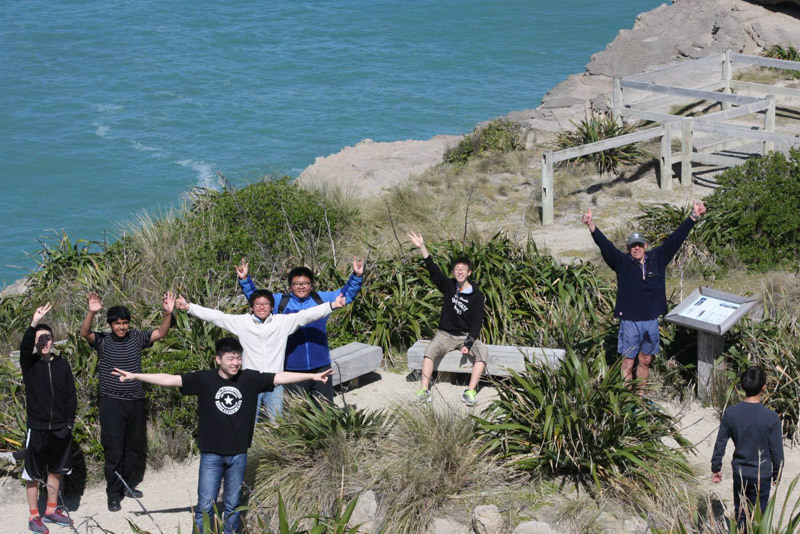 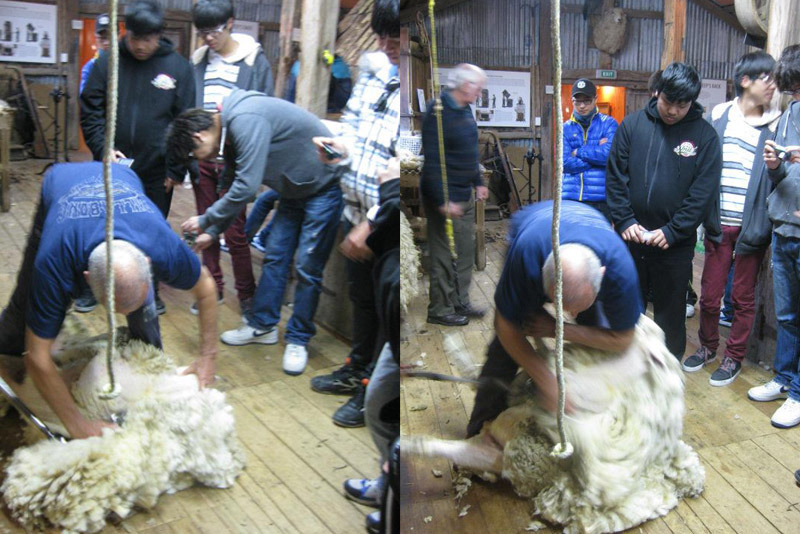 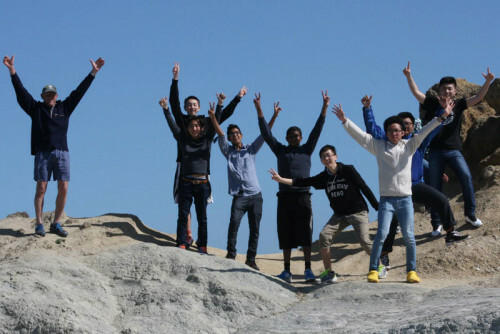 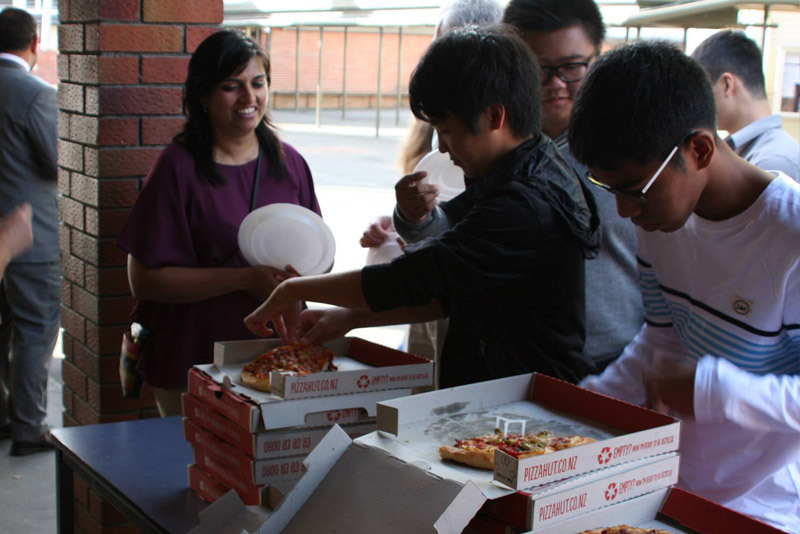 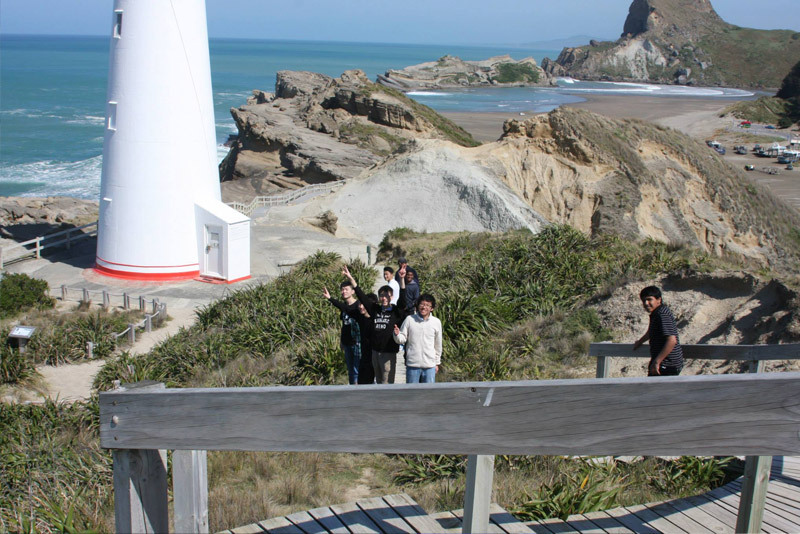 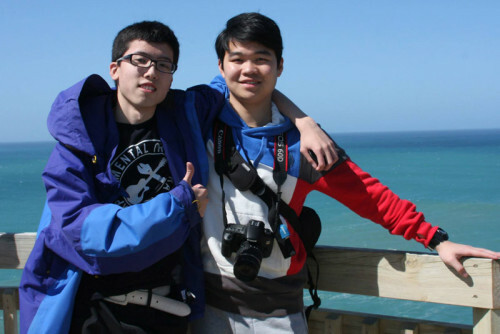 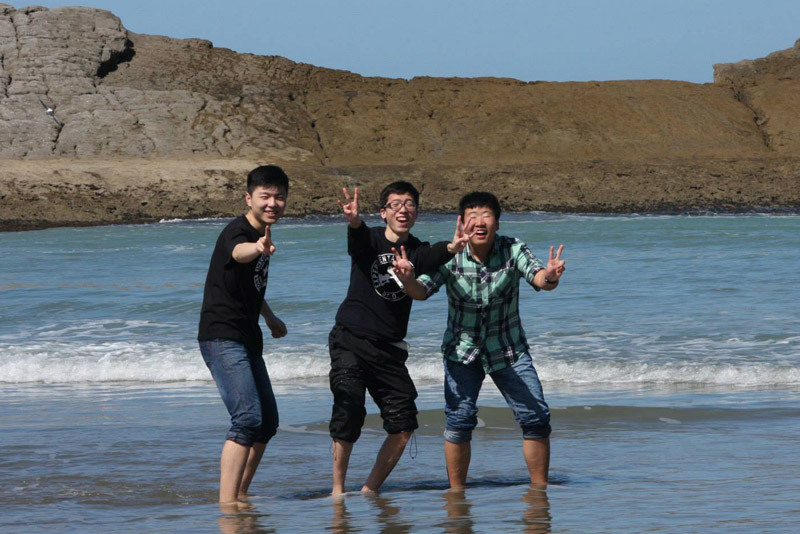 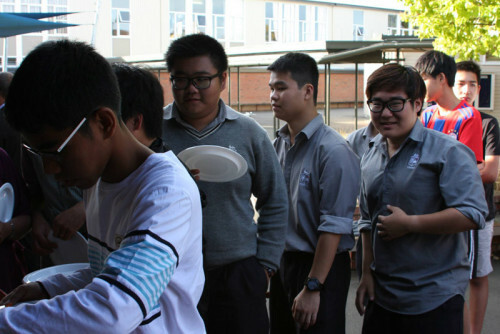 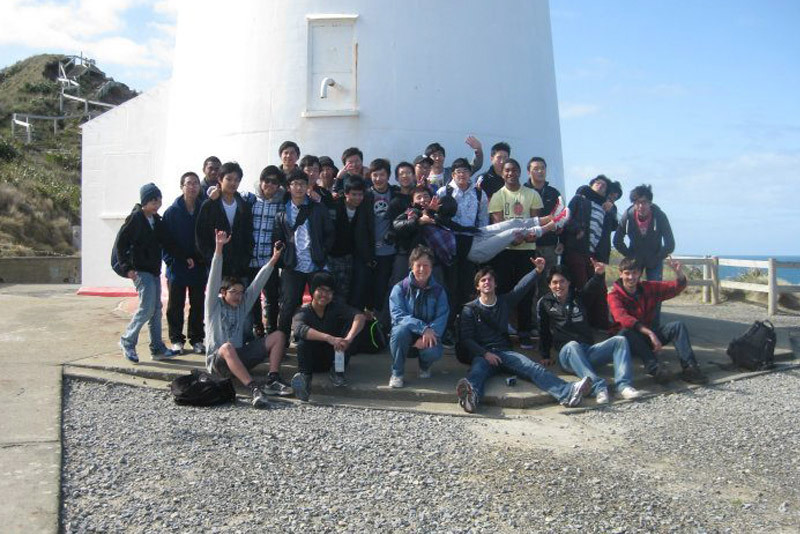 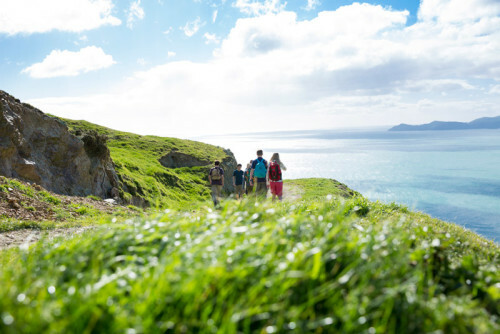 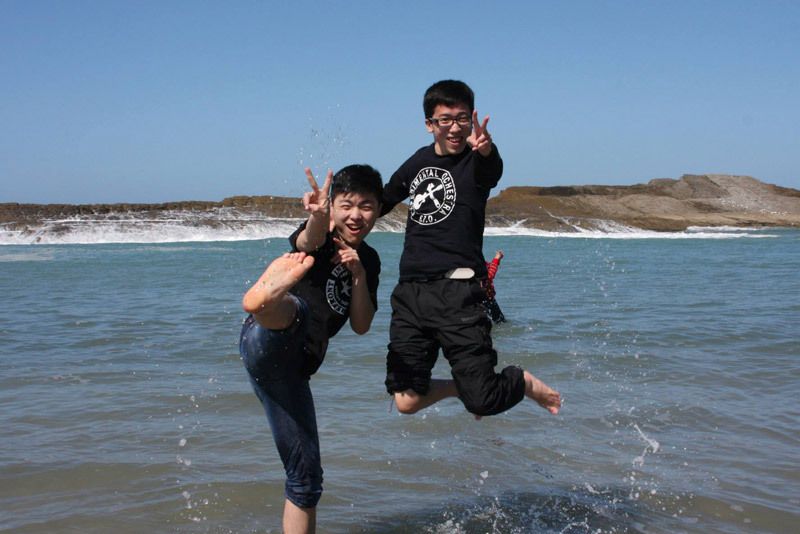 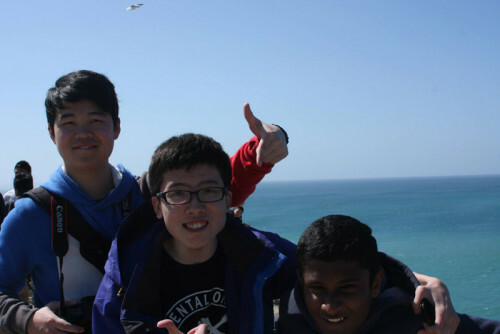 We offer international students a comprehensive and encompassing education. 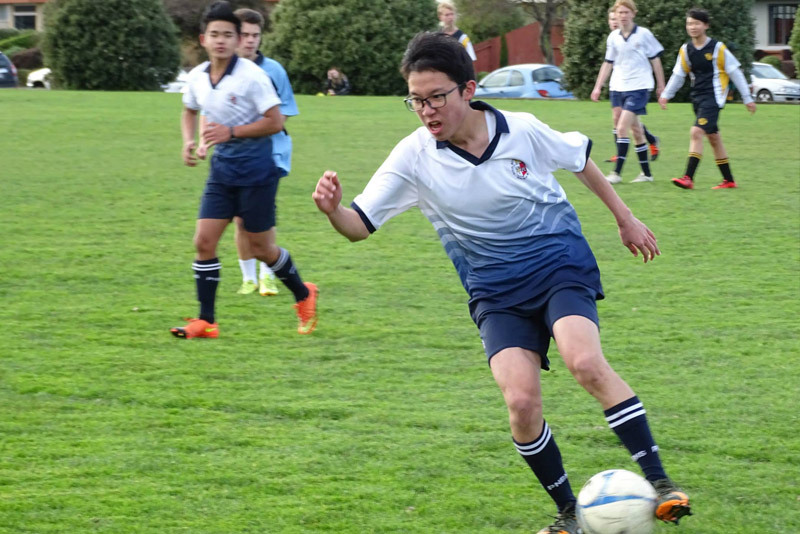 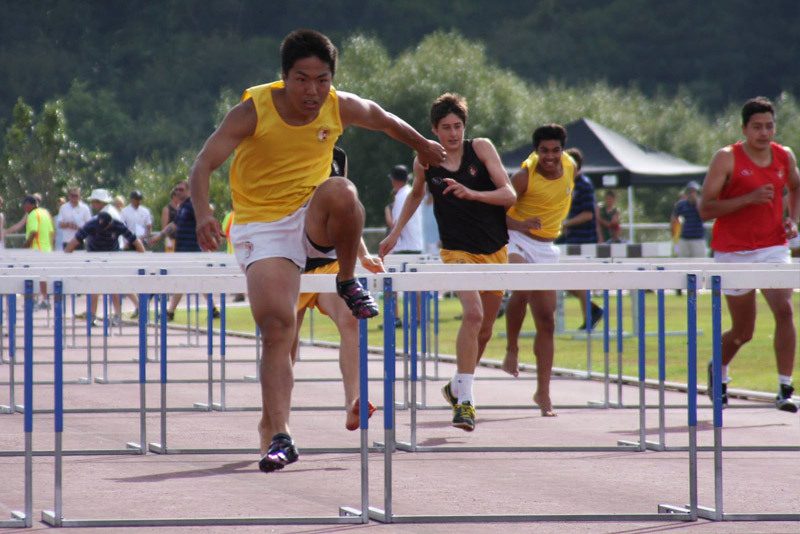 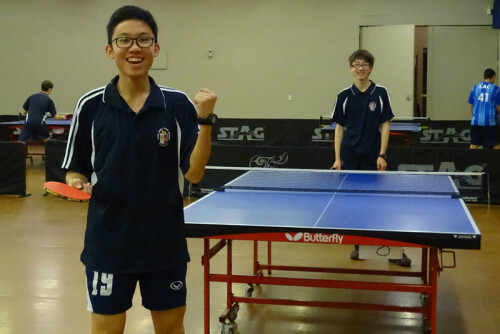 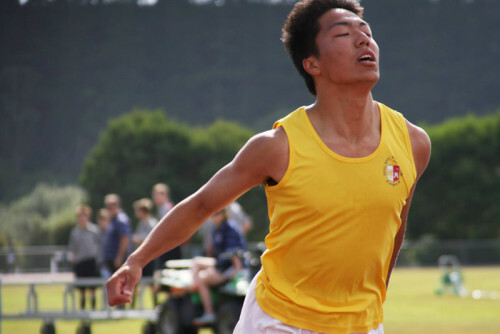 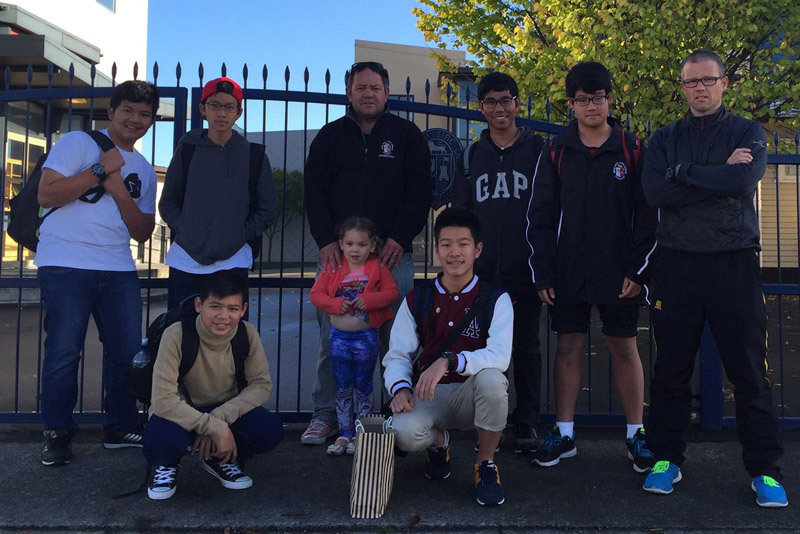 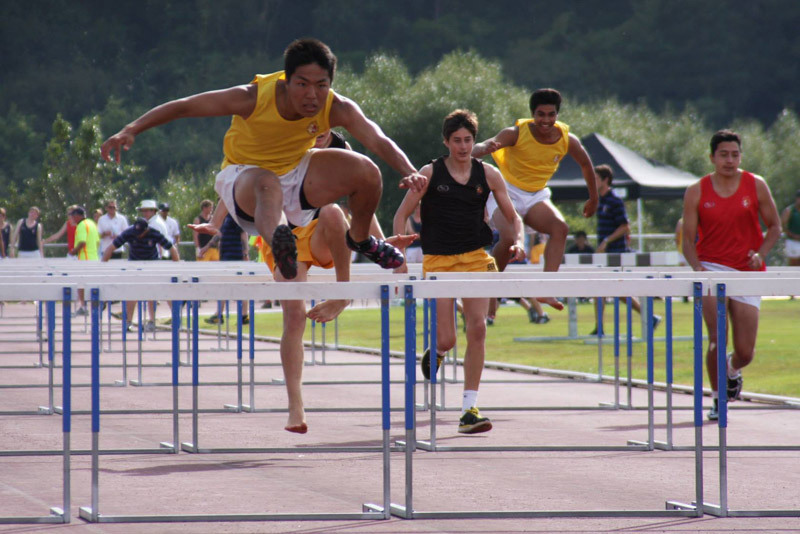 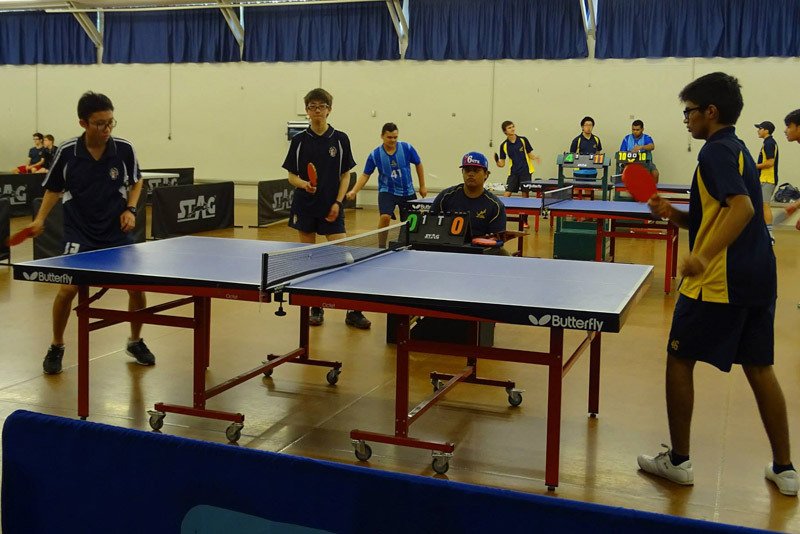 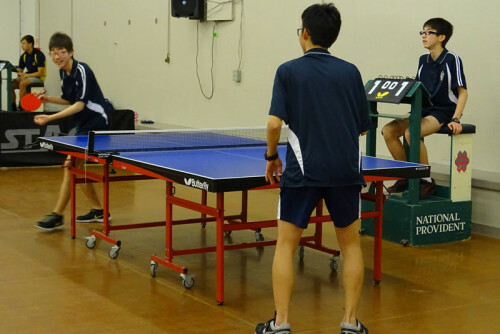 Our students are consistently top performers, academically, culturally and on the sporting field. 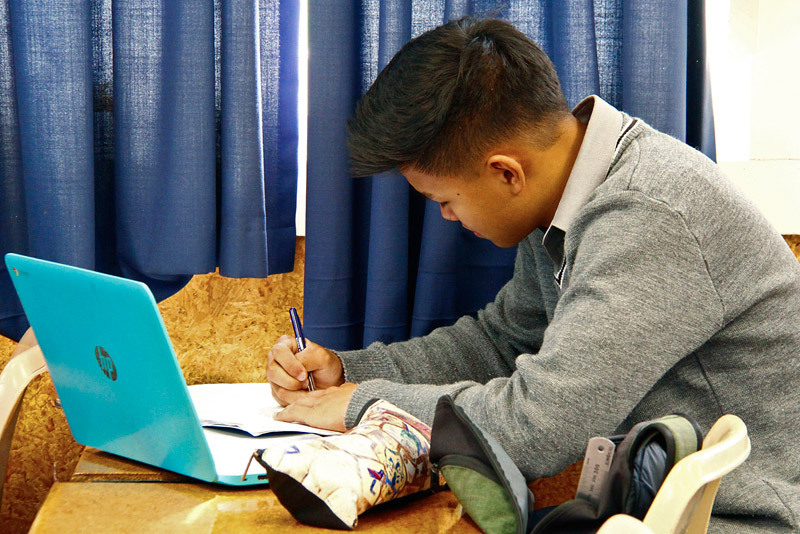 We provide a safe, friendly environment to learn English and other curriculum areas, all delivered by passionate teachers. 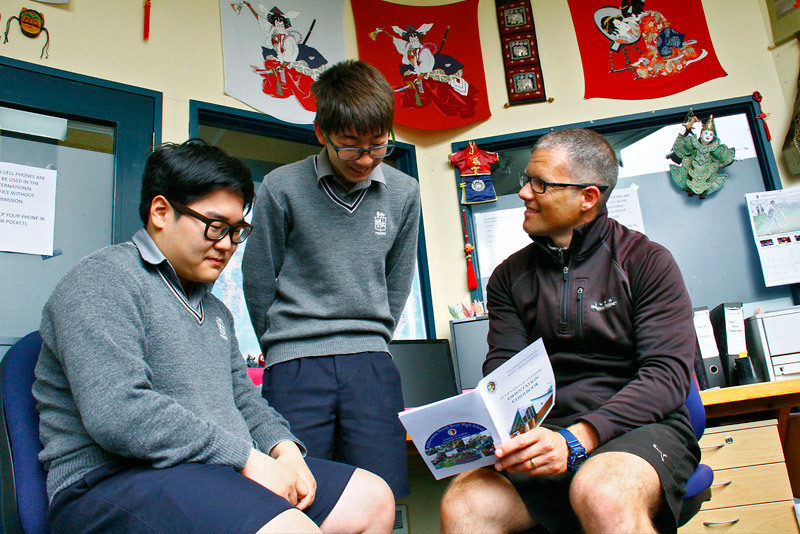 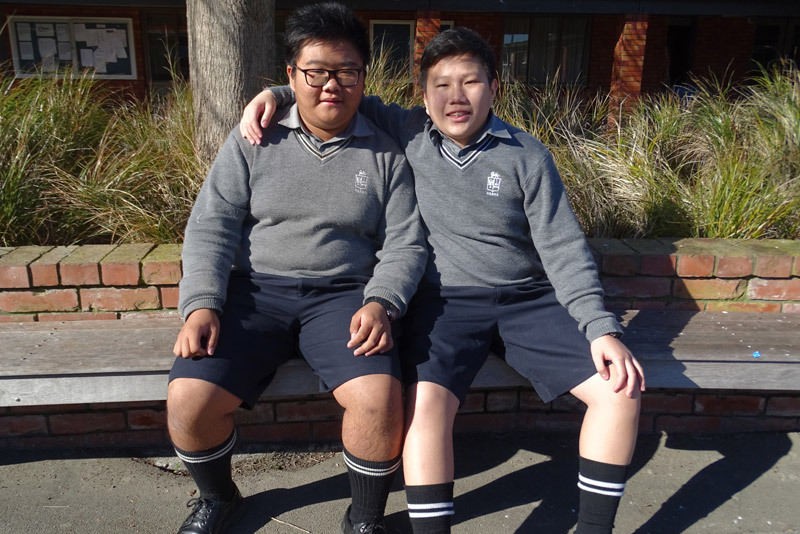 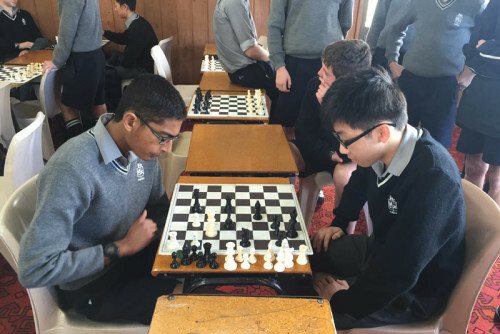 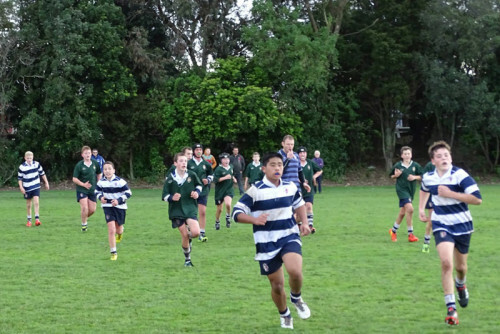 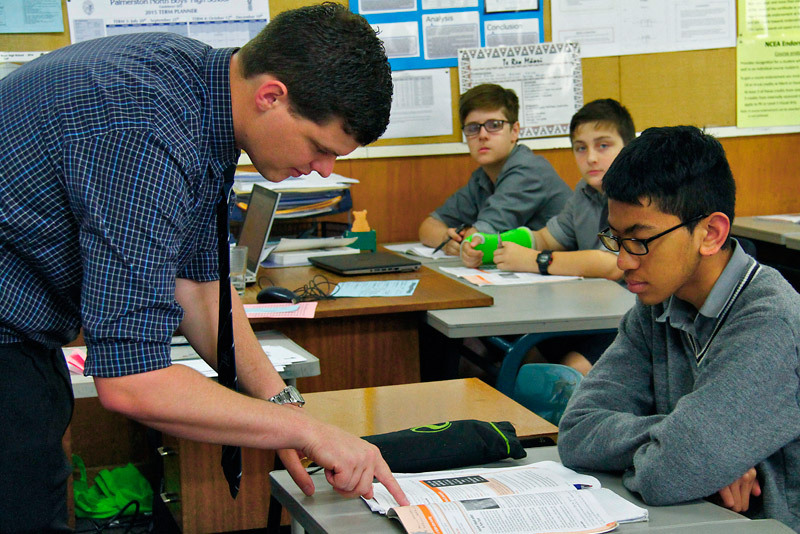 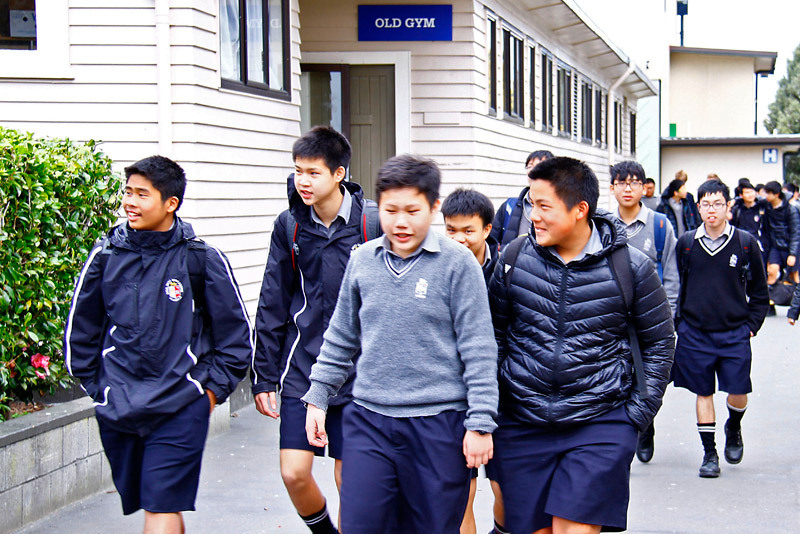 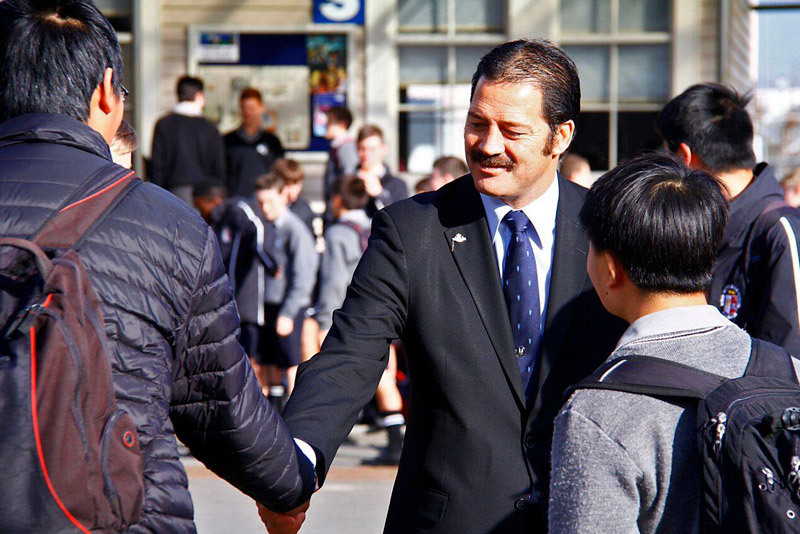 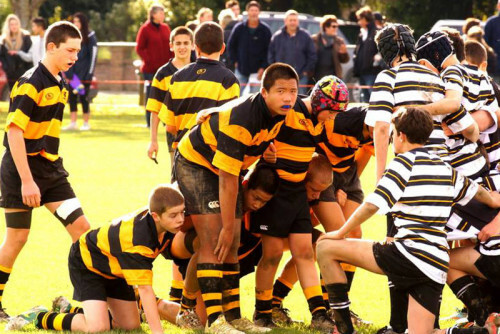 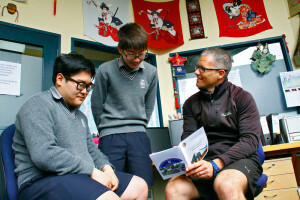 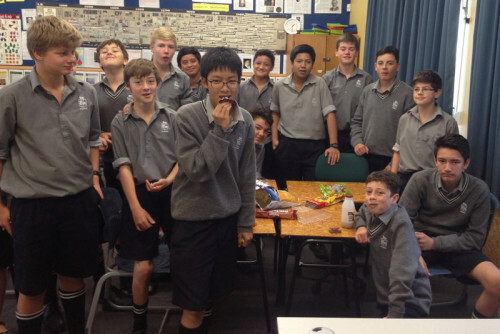 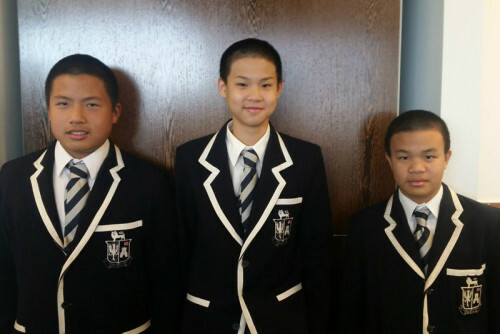 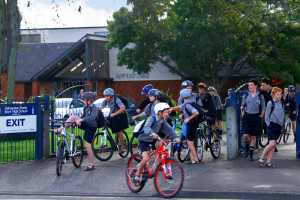 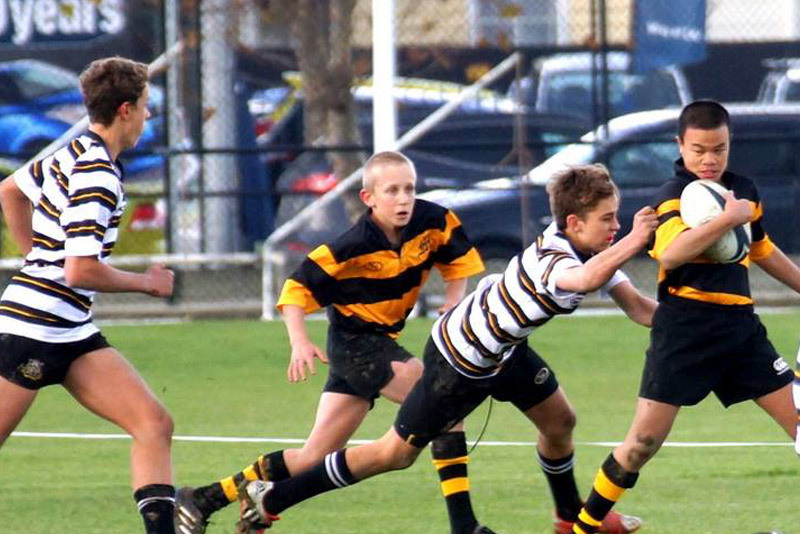 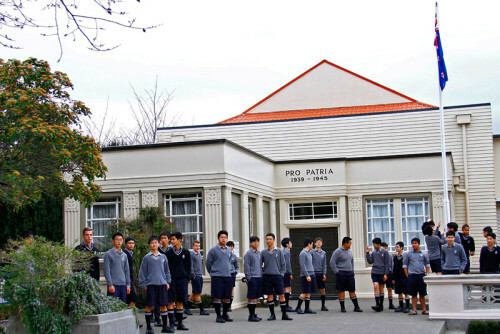 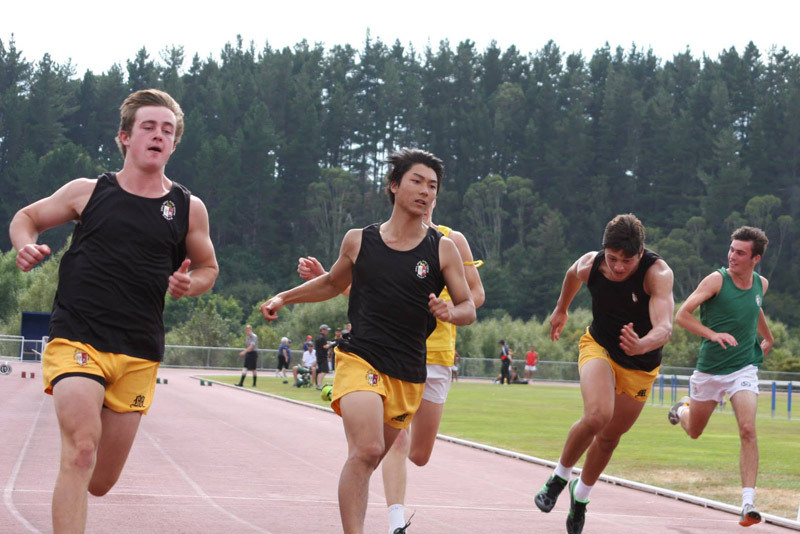 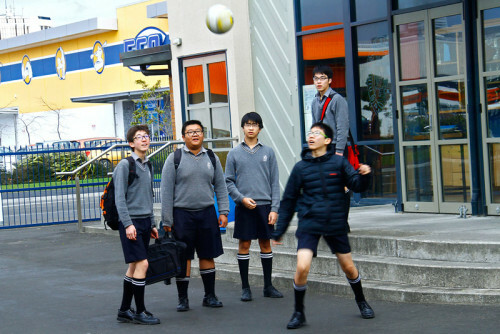 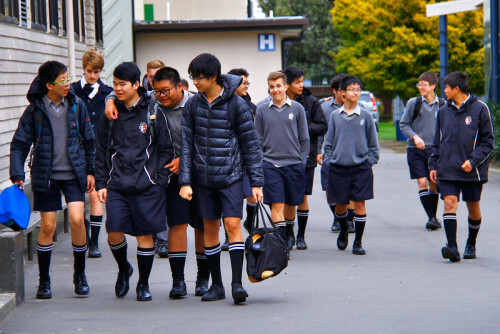 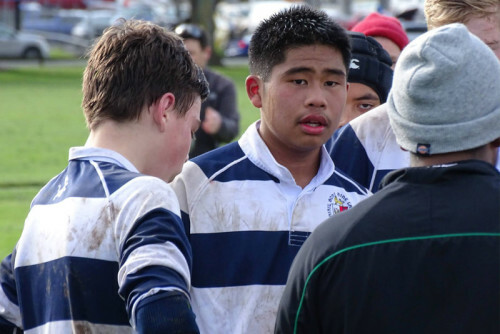 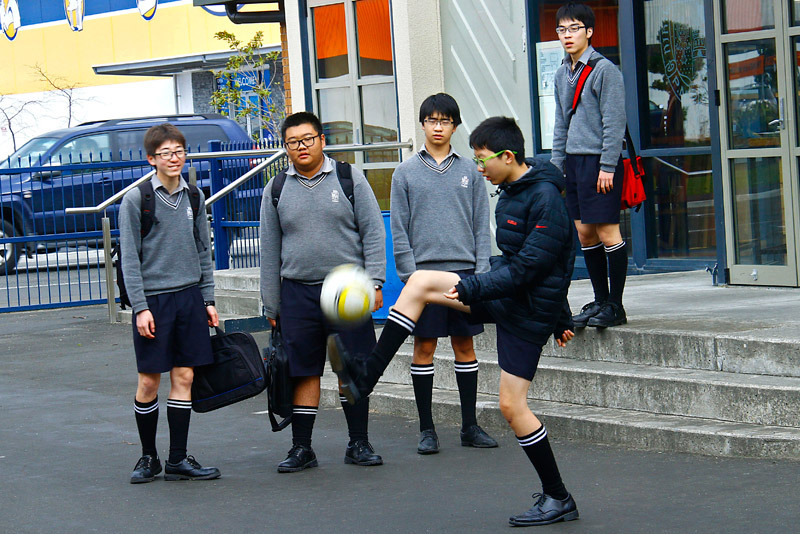 Our students have clear guidelines in regards to their behaviour, grooming and academic performance which provide structure and discipline, and in turn, will ensure their success at Palmerston North Boys’ High School. 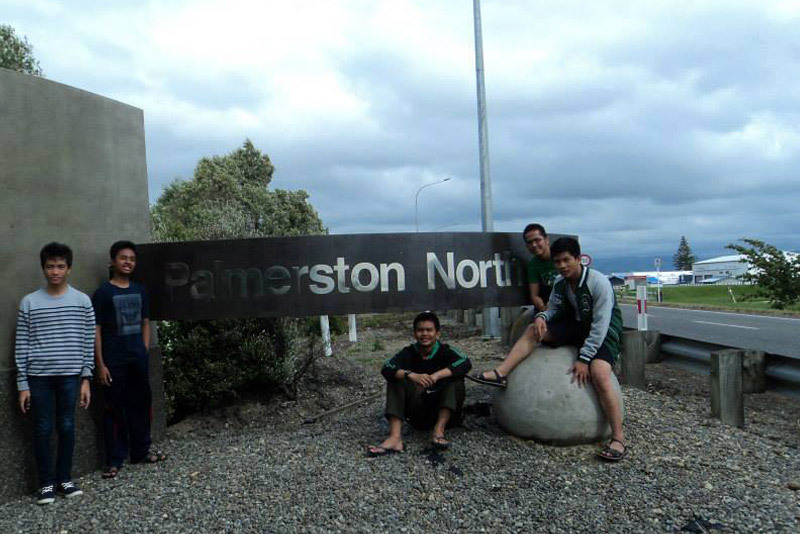 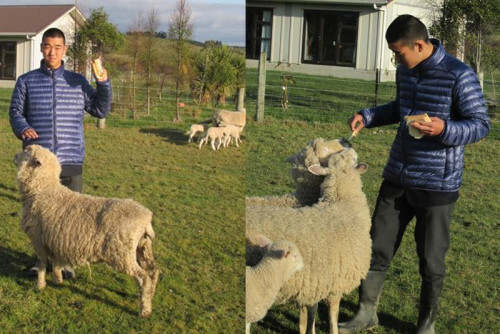 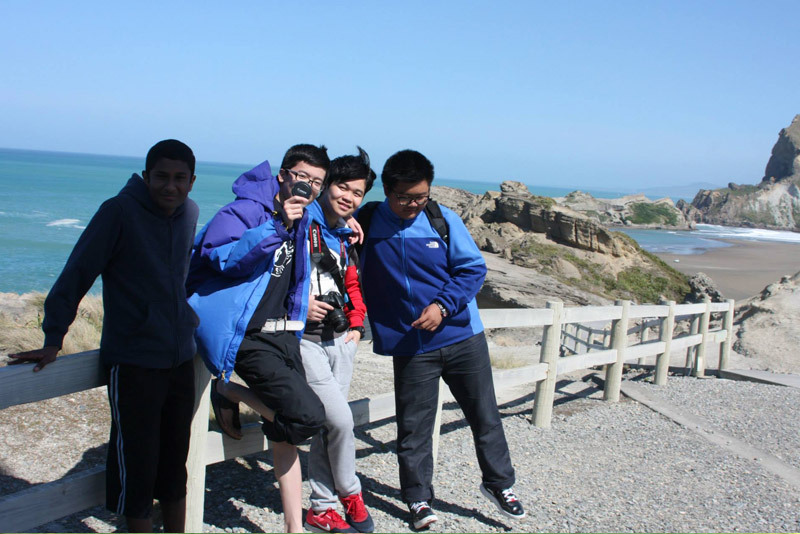 We want you to have the best educational experience in New Zealand, which is why Palmerston North Boys’ High School is a school of choice.